The following was written by David French. To read the full article, click here. Six years ago, my good friend Greg Lukianoff, the president of the Foundation for Individual Rights in Education, coined the perfect phrase to describe the state of free speech in American education: “unlearning liberty.” Our educational system is at cross-purposes with the Bill of Rights, teaching students to believe that unalienable rights such as free speech and due process are a problem, especially when they conflict with the demands of social justice or political expediency. It’s not that students are taught to despise free speech — after all, students love their own right to speak. It’s that students believe free speech should be subordinate to other, higher values. With depressing regularity now, surveys of college students reveal a pattern: There’s immense support for free speech in the abstract, but that support erodes significantly when the questions get specific. Good news, right? Not so fast. 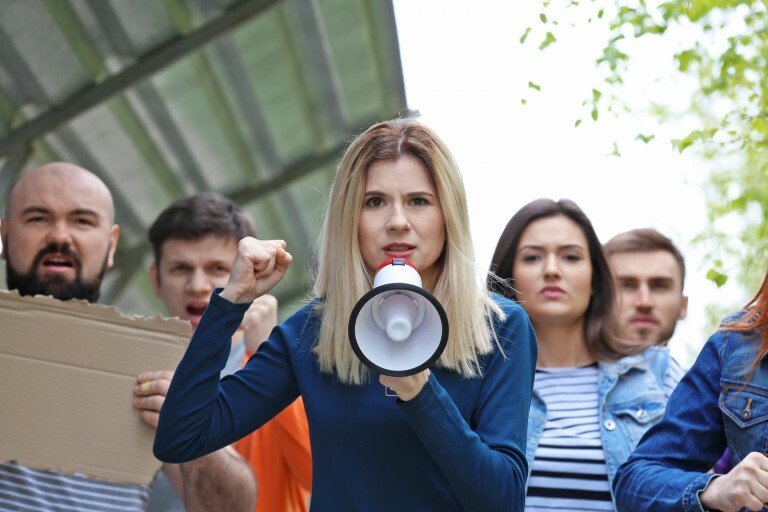 It turns out that 58 percent of students said colleges should “forbid” speakers “who have a history of engaging in hate speech,” with hate speech defined as “anything one particular person believes is harmful, racist, or bigoted.” Oh, and almost 40 percent believed it was sometimes acceptable to shout down or disrupt a speaker.